Shoehorns had been invented in the renaissance period to let men wear their formal shoes without crushing the back. Hence, the whole purpose of the invention was to enhance the style quotient. Today though shoehorns have become a common household thing, the pieces by shaze could just bring back the glory of these products. 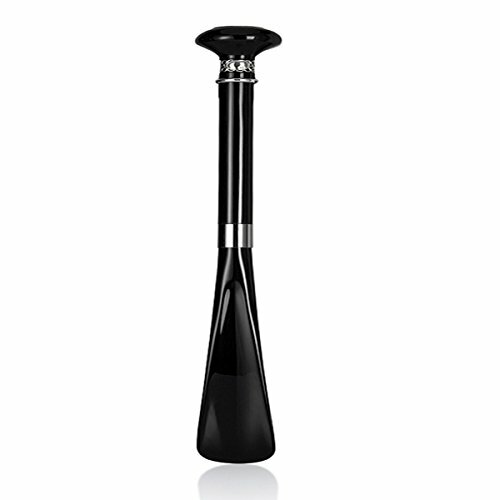 If you have the eye for every small detail, grab the shaze silver-plated Black Drop Shoehorn. Wear your shoes in style with the premium product by shaze.